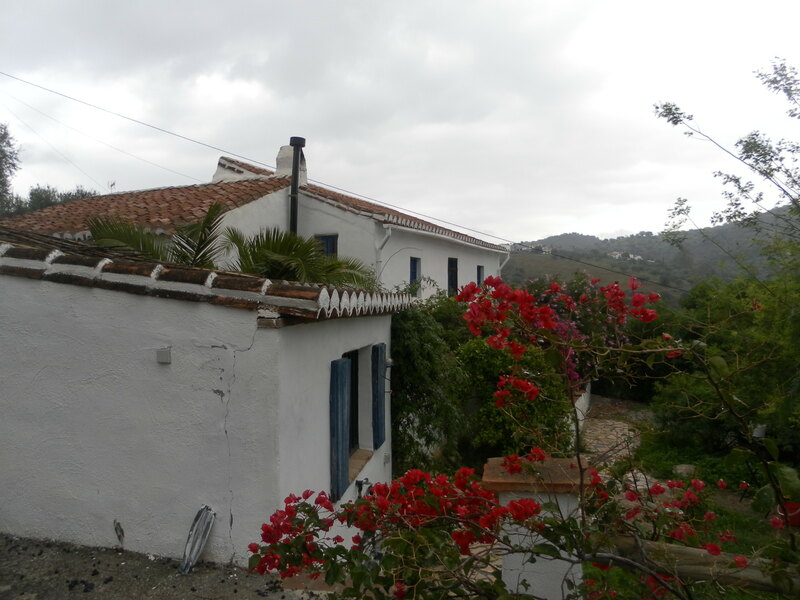 Your opportunity to purchase a reformed Country House in a popular yet very quiet location with usable land and stunning vistas. 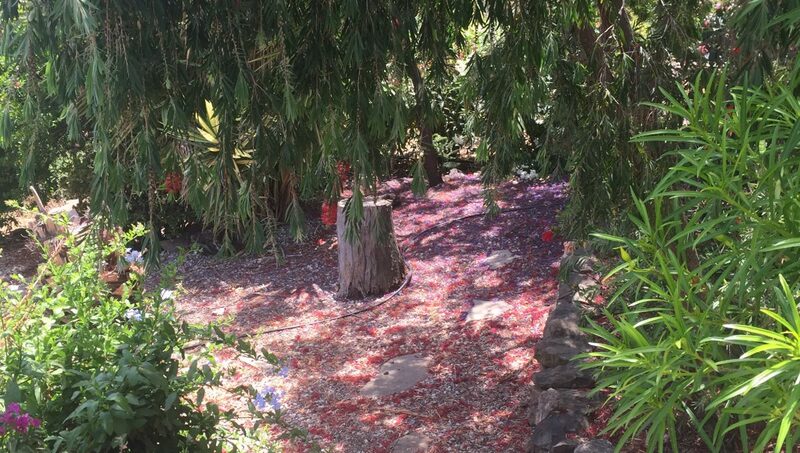 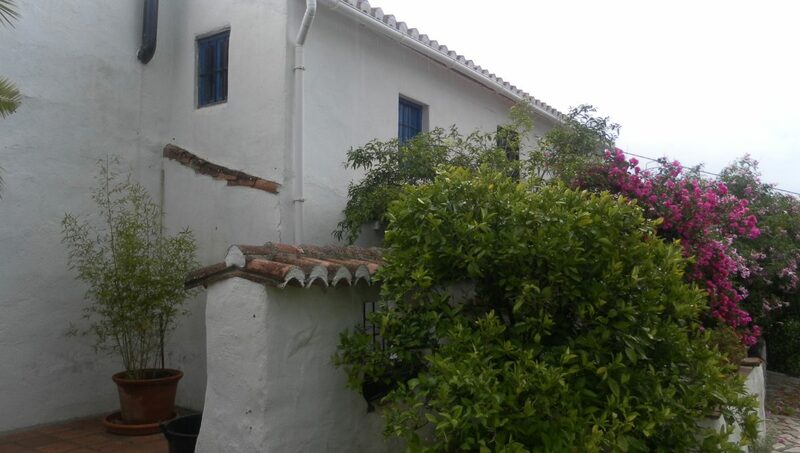 The Villa is two storey and has many beautiful features, gardens and terraces. 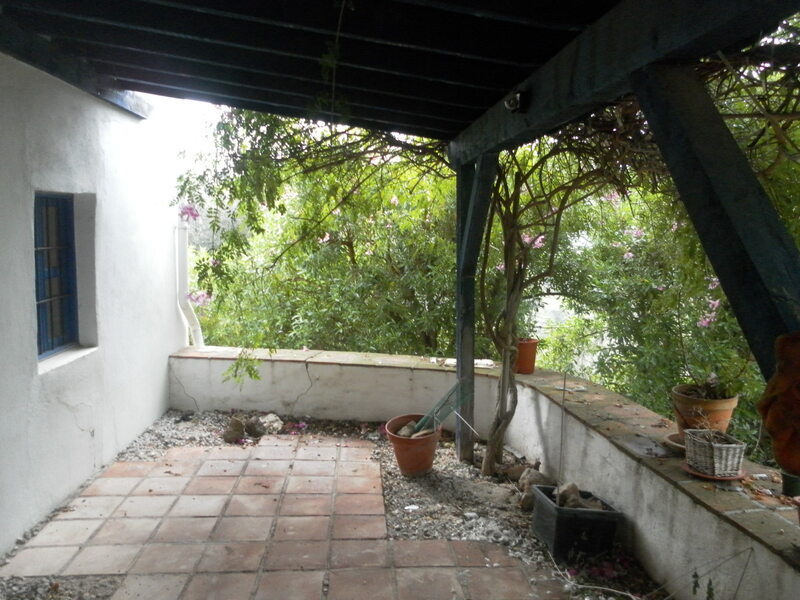 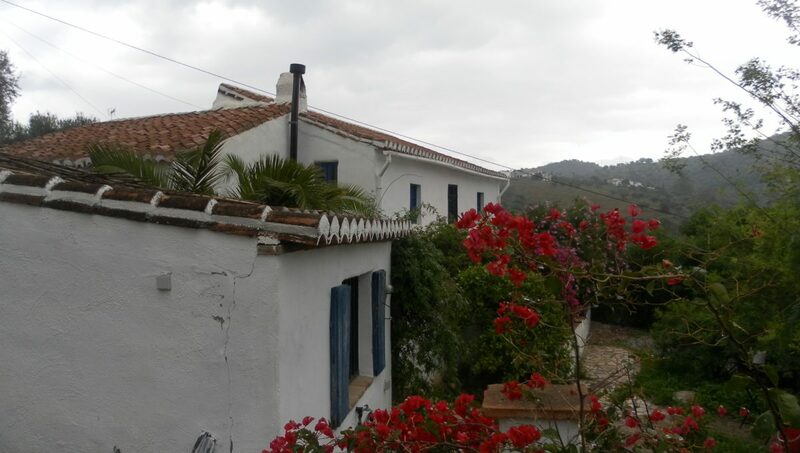 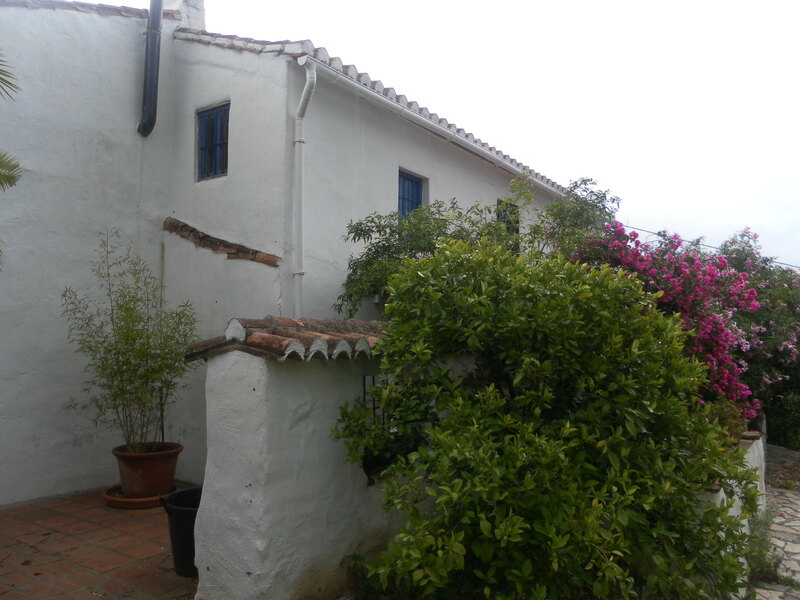 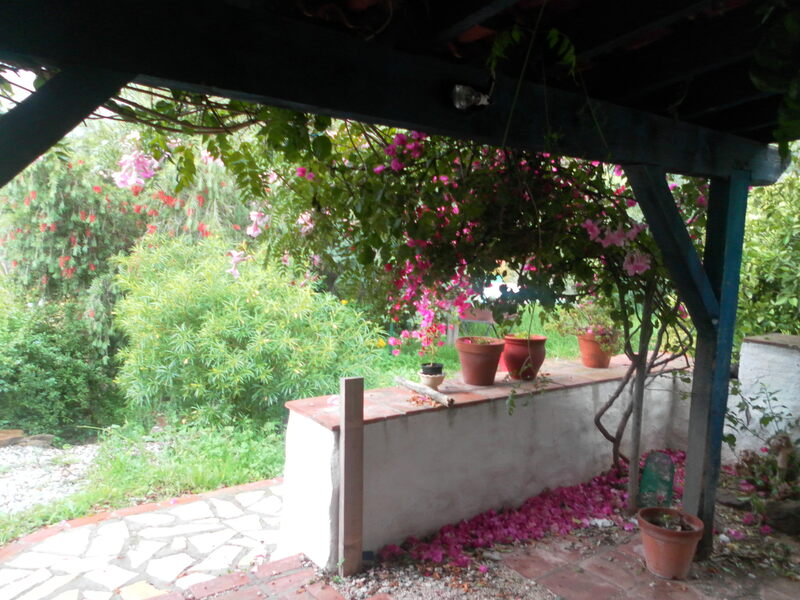 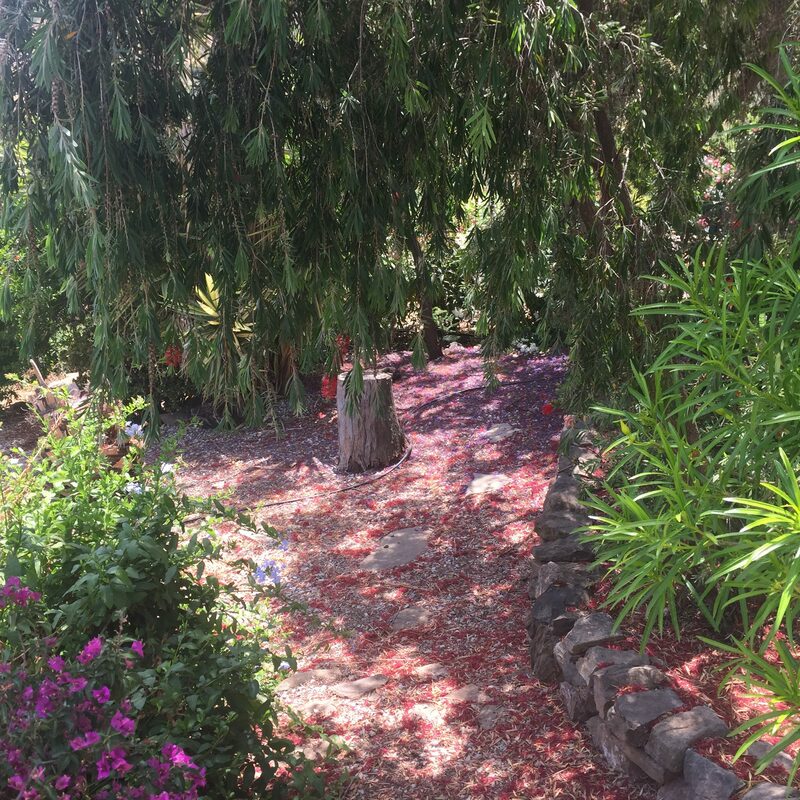 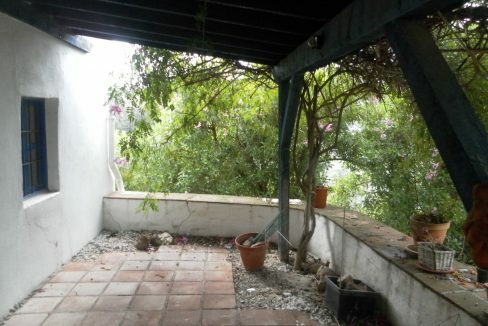 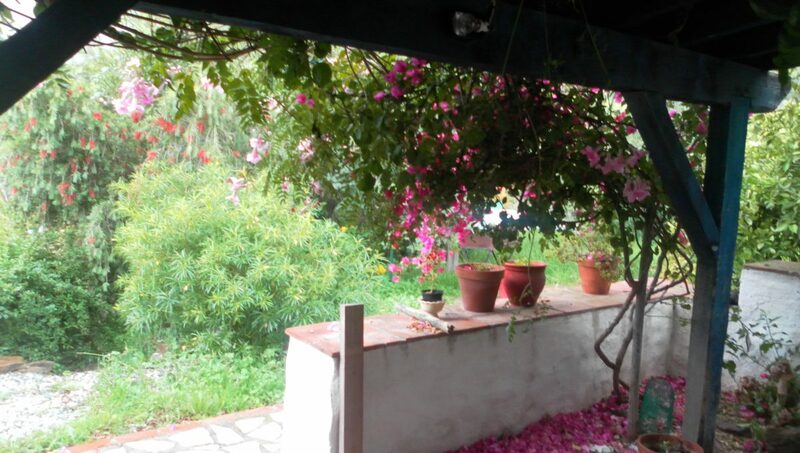 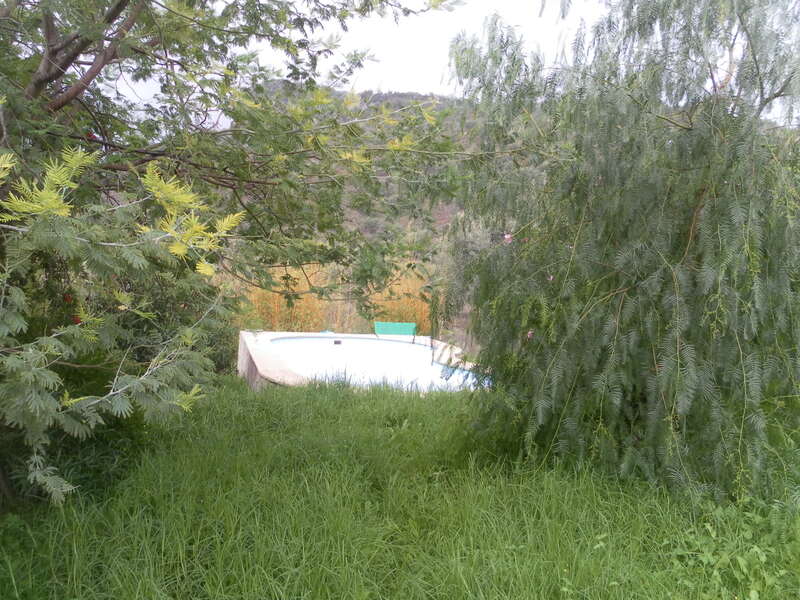 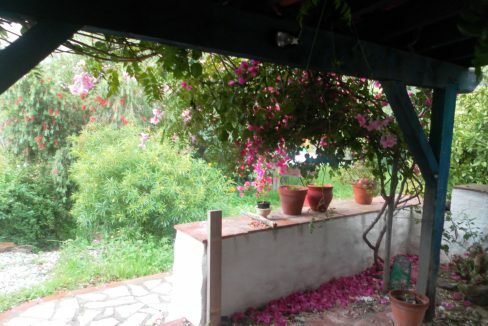 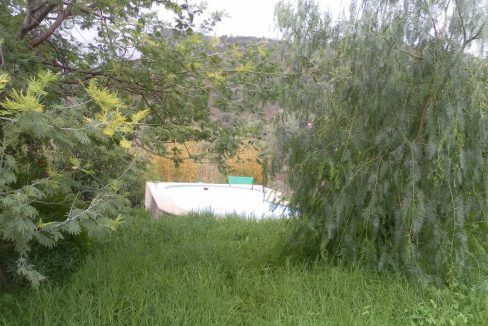 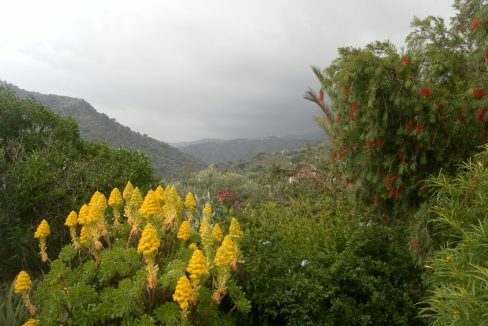 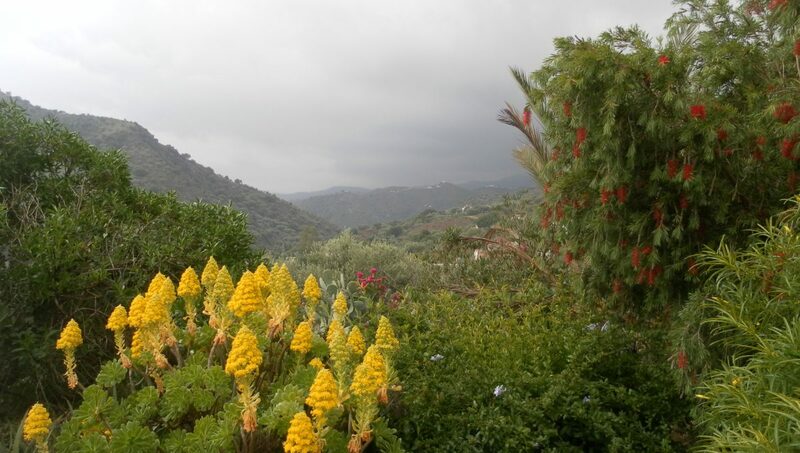 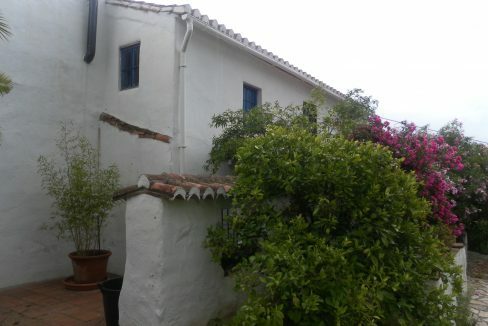 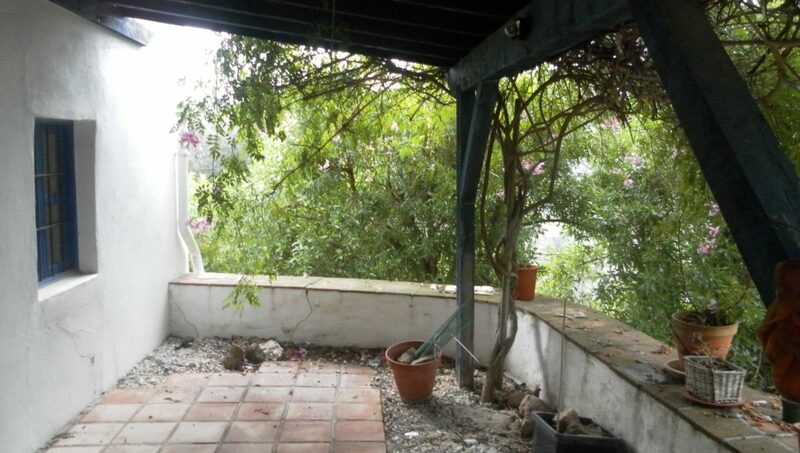 Situated in a plot of 14.500m2 with a short track access, fruit trees and olives. 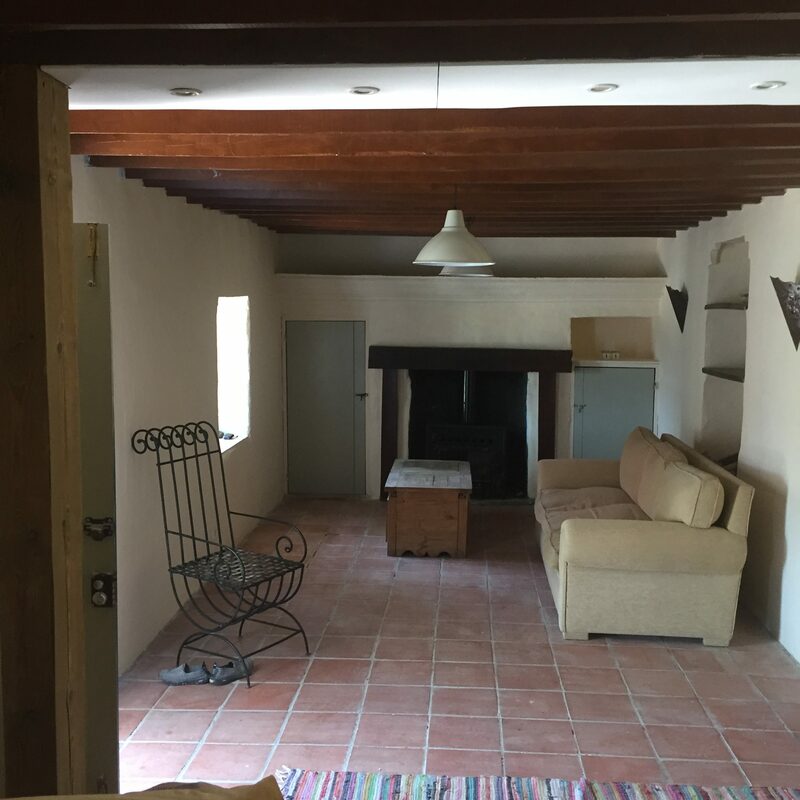 This Villa is larger than average and consists of 4 bedrooms with beamed ceilings, various sizes, some on the lower level and others on the first floor. 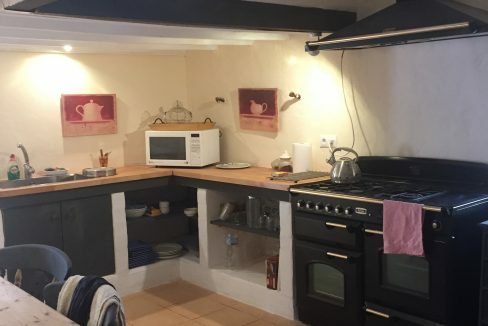 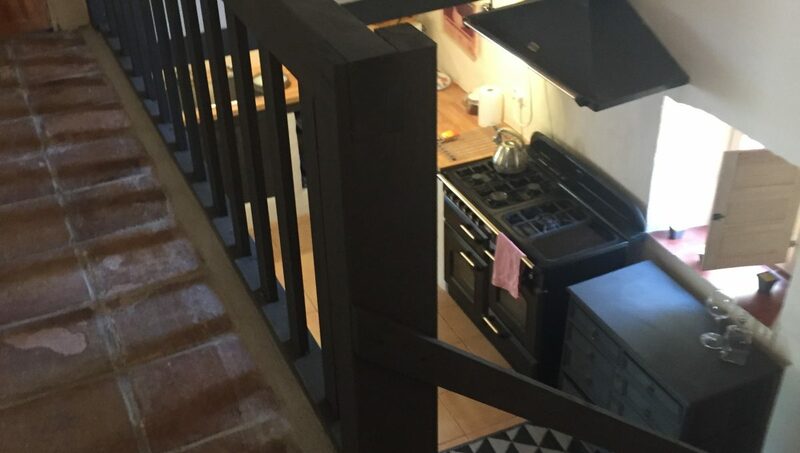 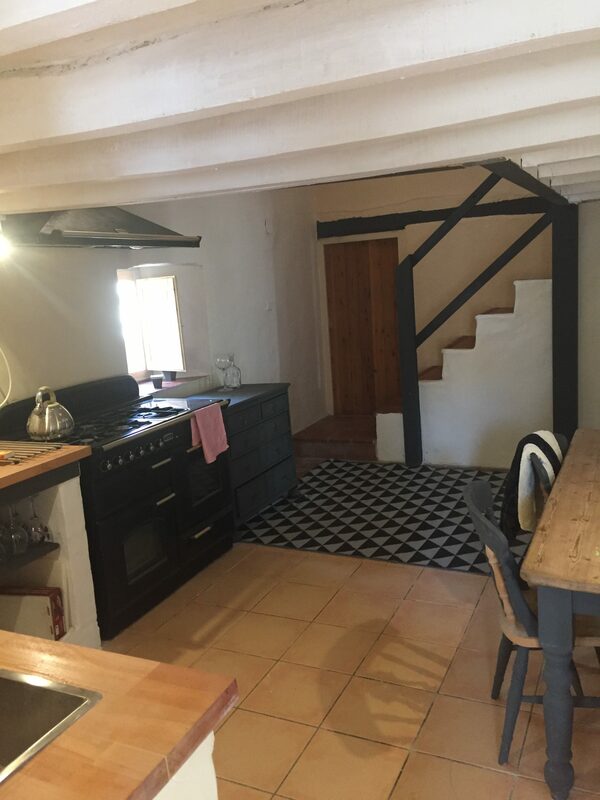 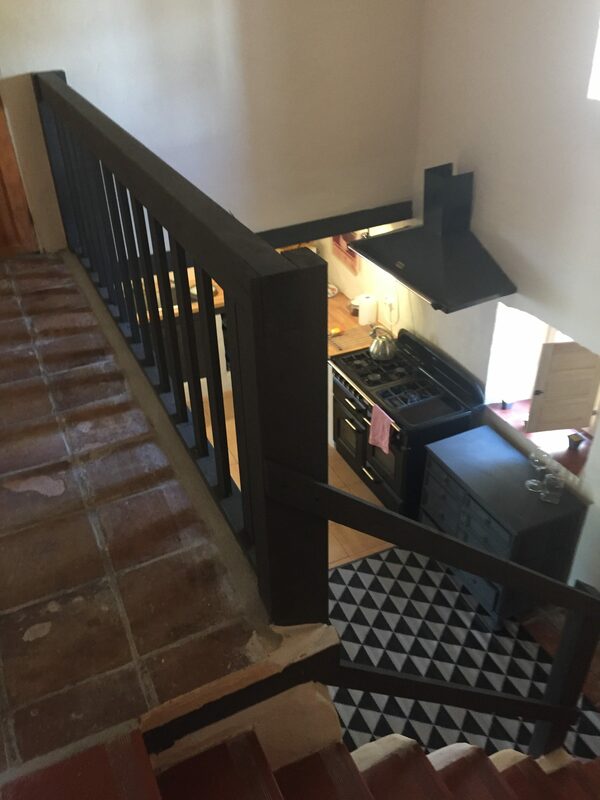 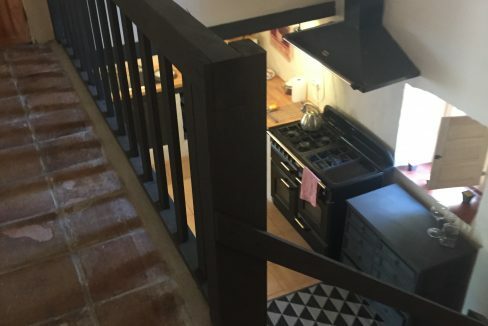 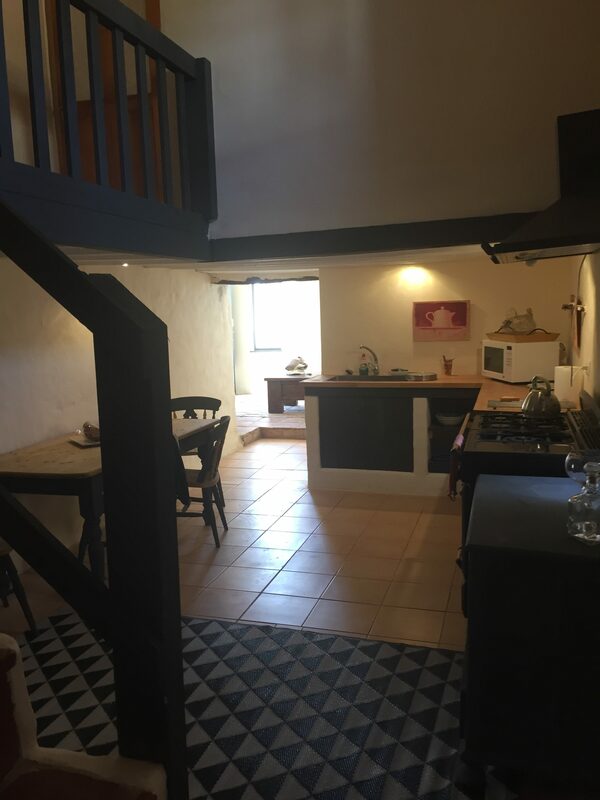 There is a galleried landing with stairs down to the large kitchen diner. 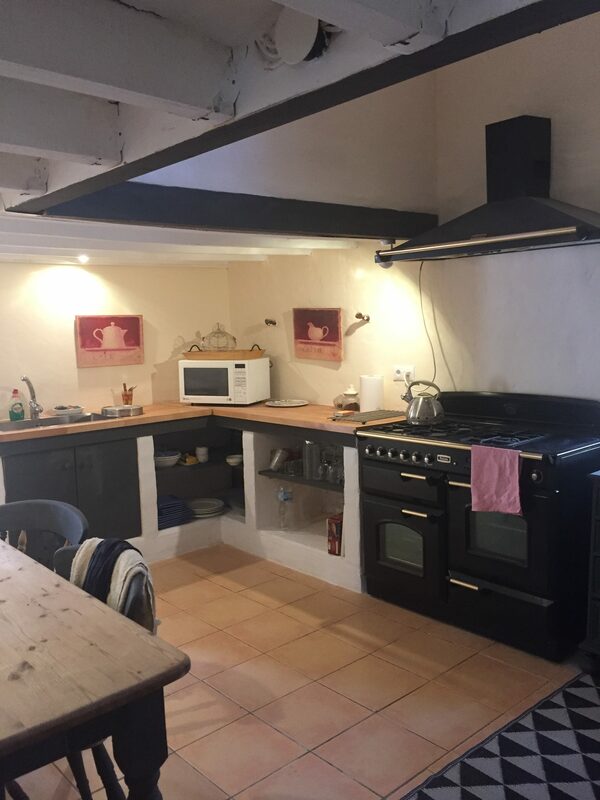 2 bathrooms with walk in showers The fully fitted kitchen with 5 ring gas range, fridge freezer is Spanish style but modern. 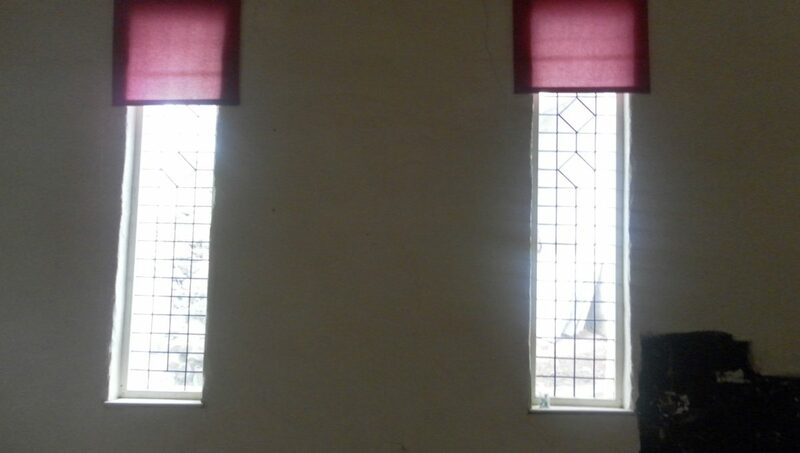 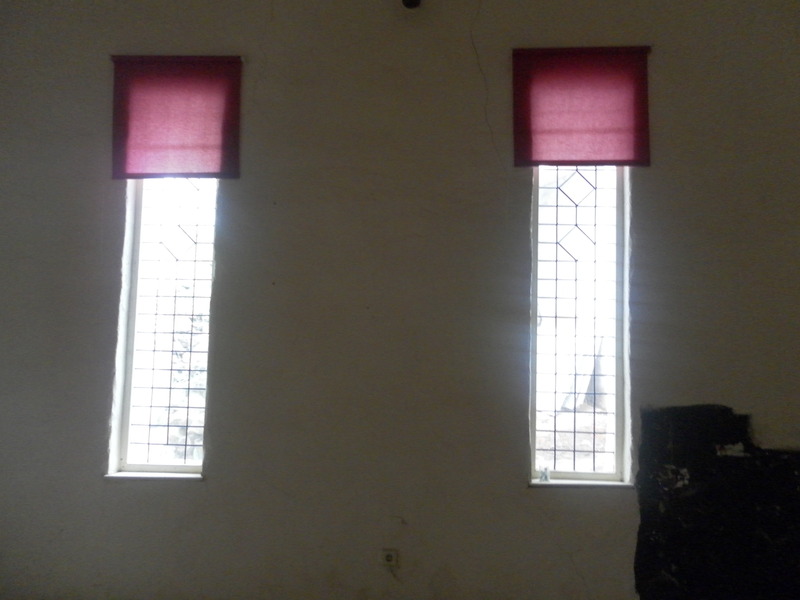 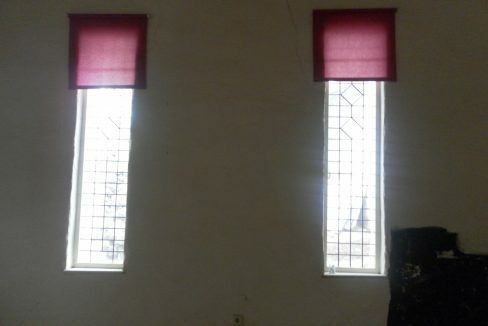 There is a separate dining room with feature windows to the side and a high vaulted ceiling. 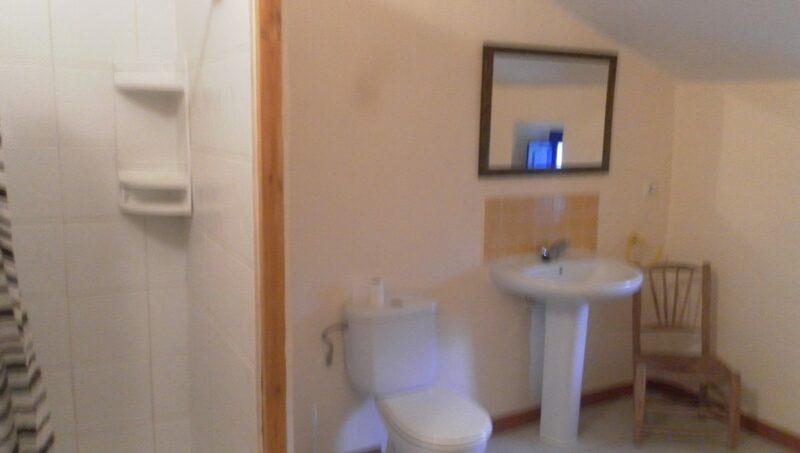 There are many areas for storage in bedrooms and elsewhere. 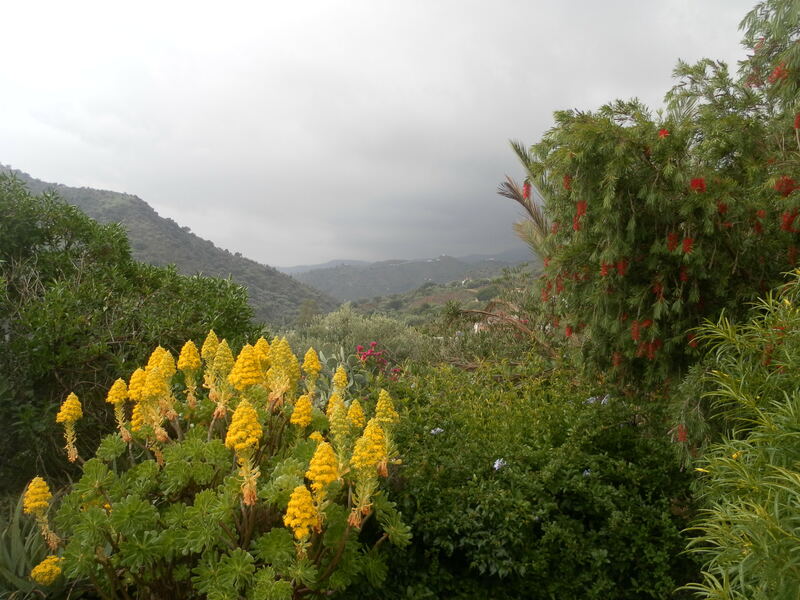 Outside there are many terraces looking to the well established gardens, pool and surrounding mountains. 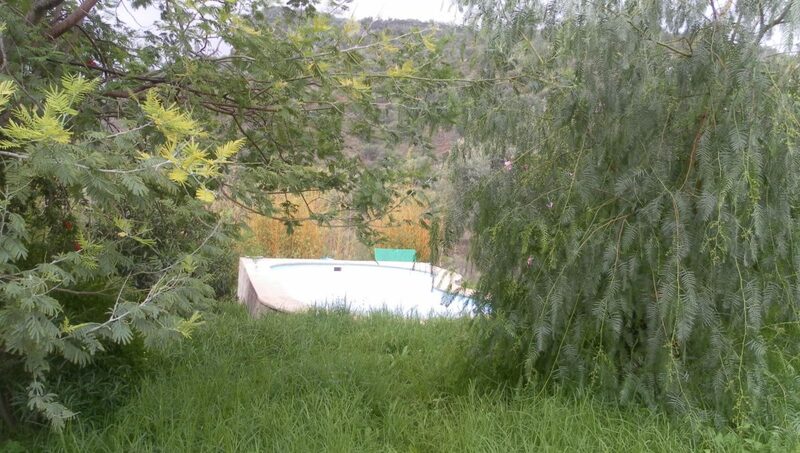 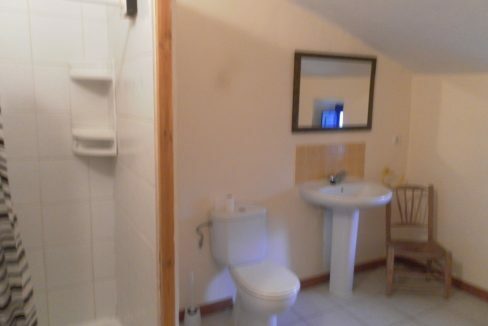 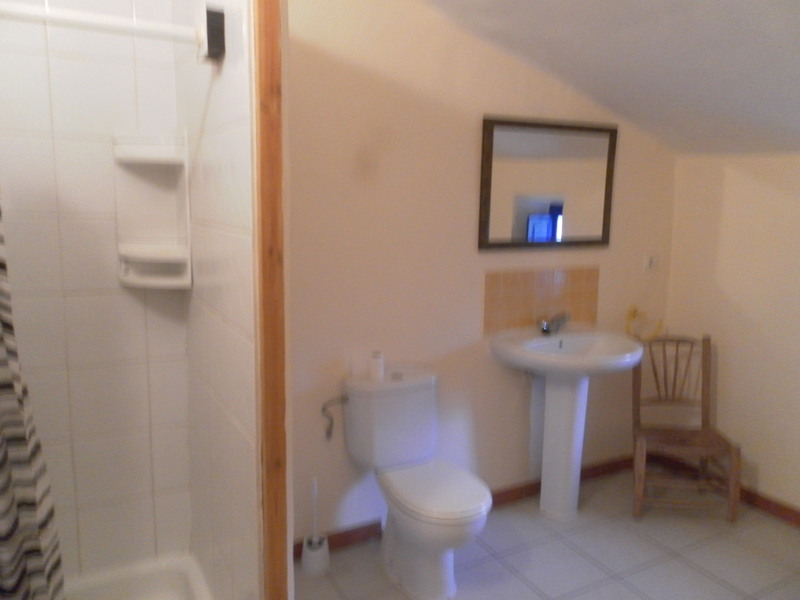 The property also has a separate barn and large swimming pool. 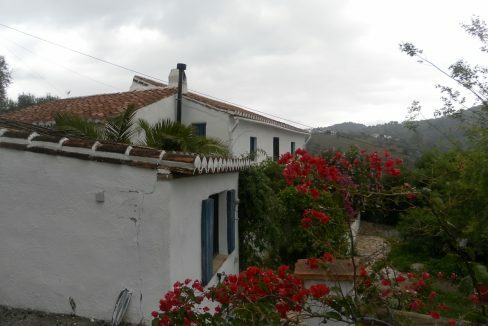 This villa needs to be viewed to fully appreciate the design along with the amazing views. 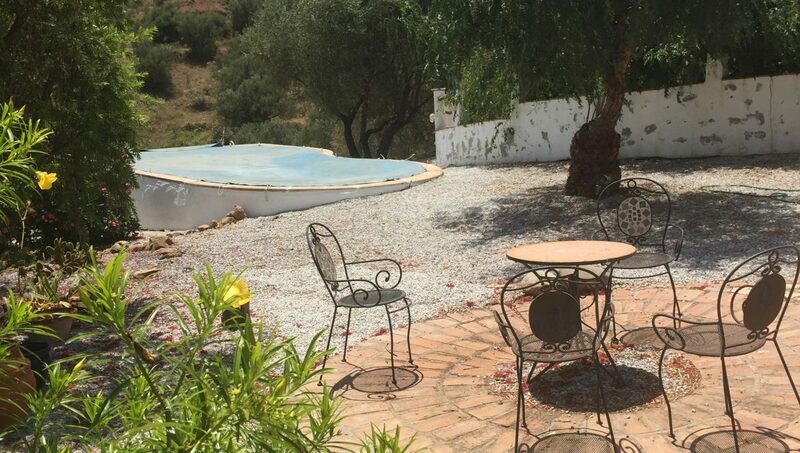 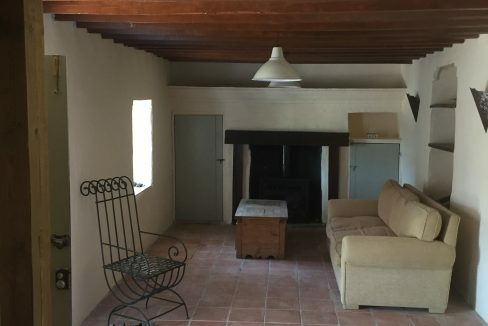 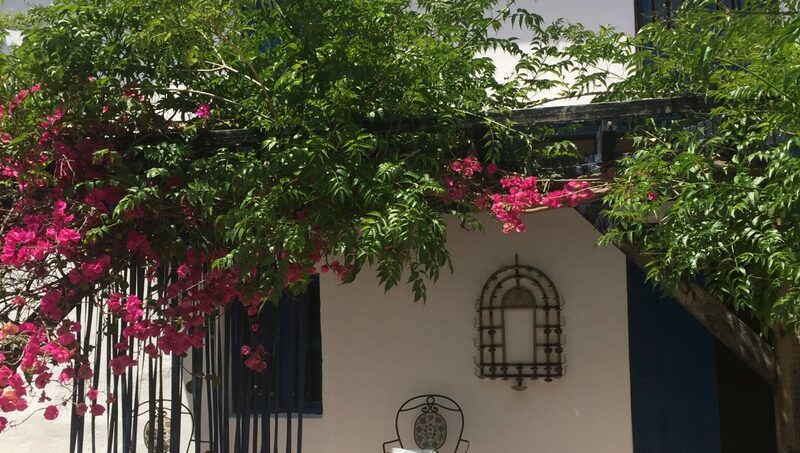 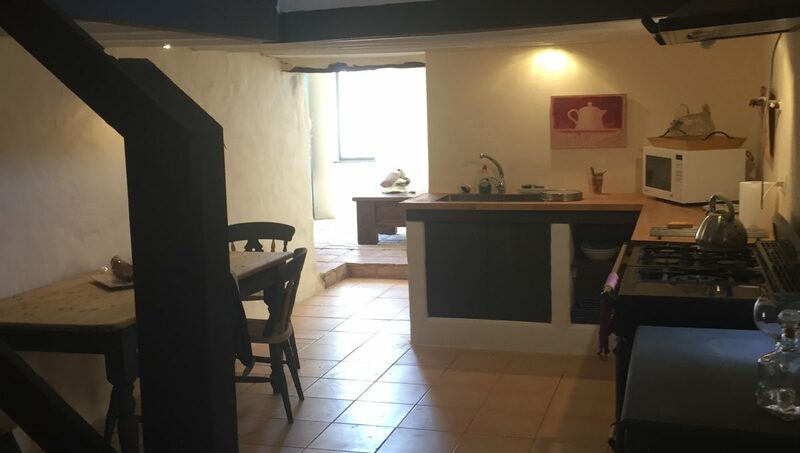 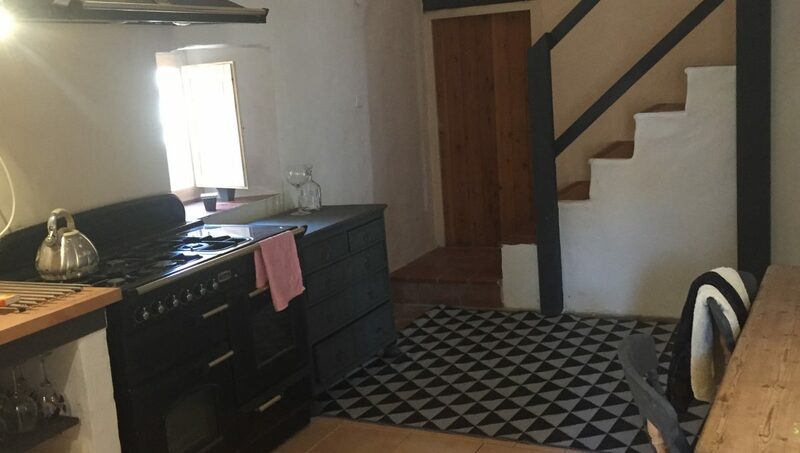 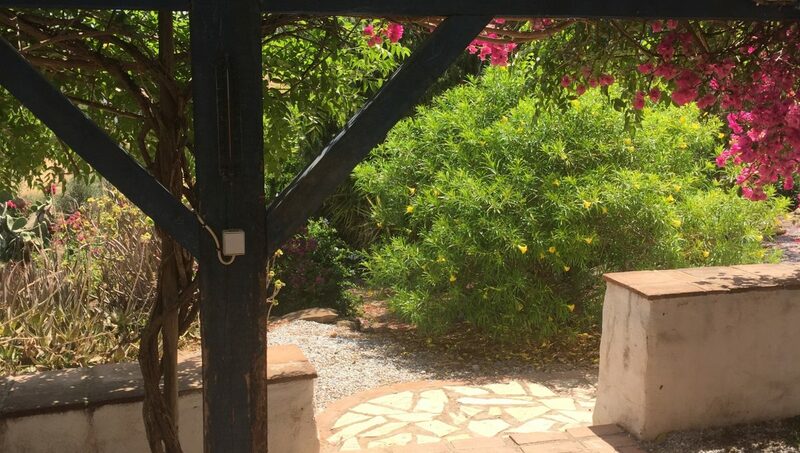 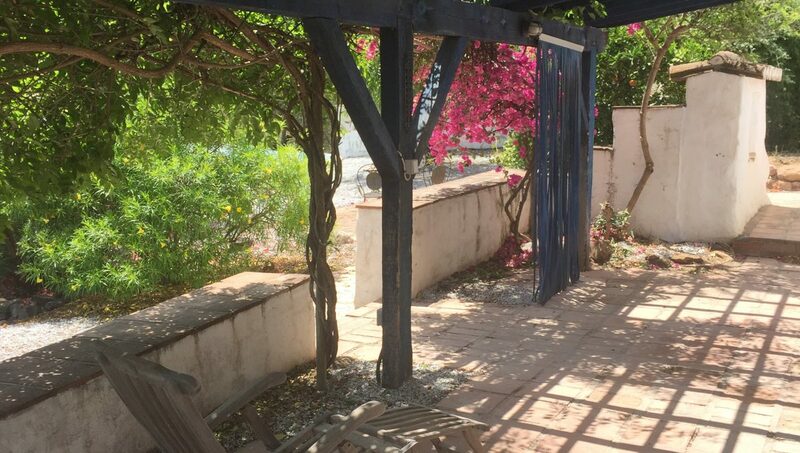 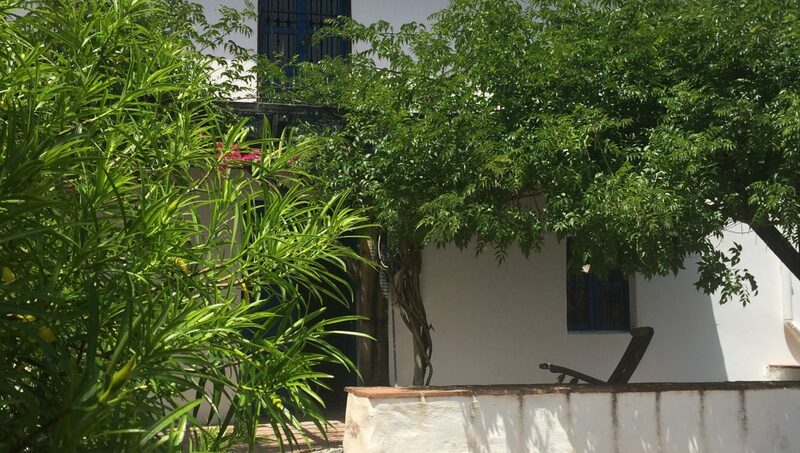 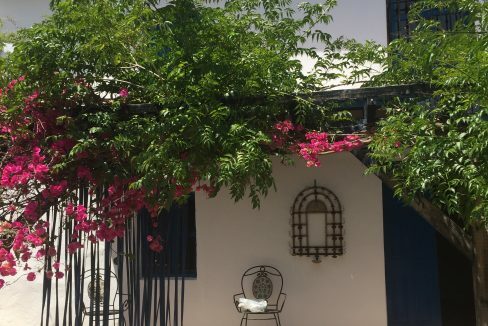 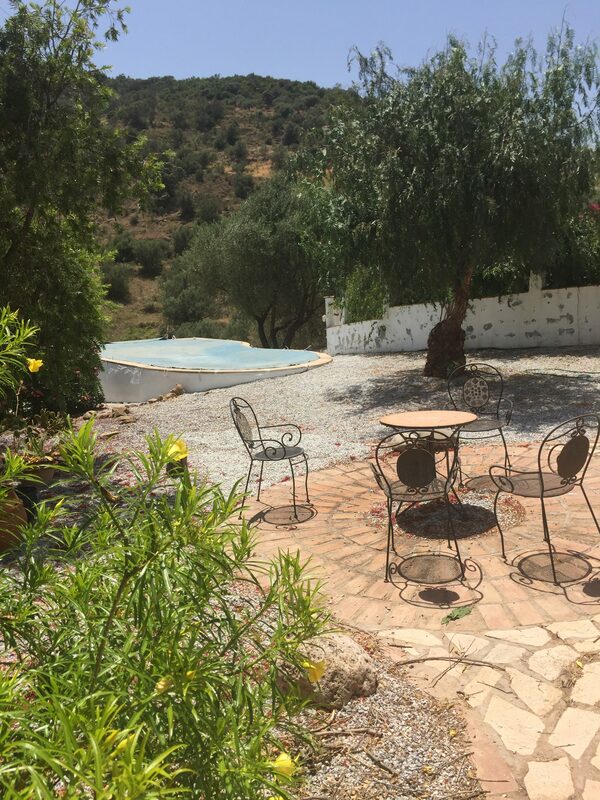 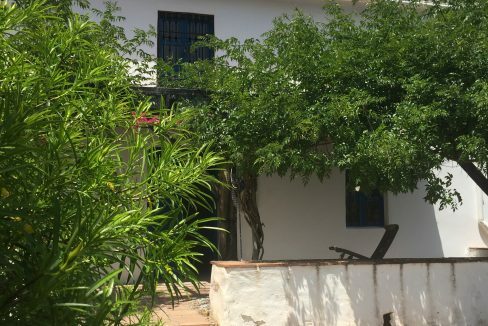 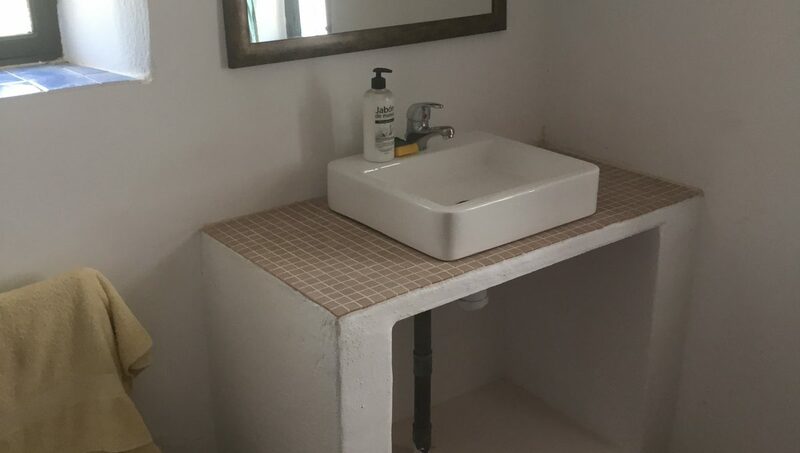 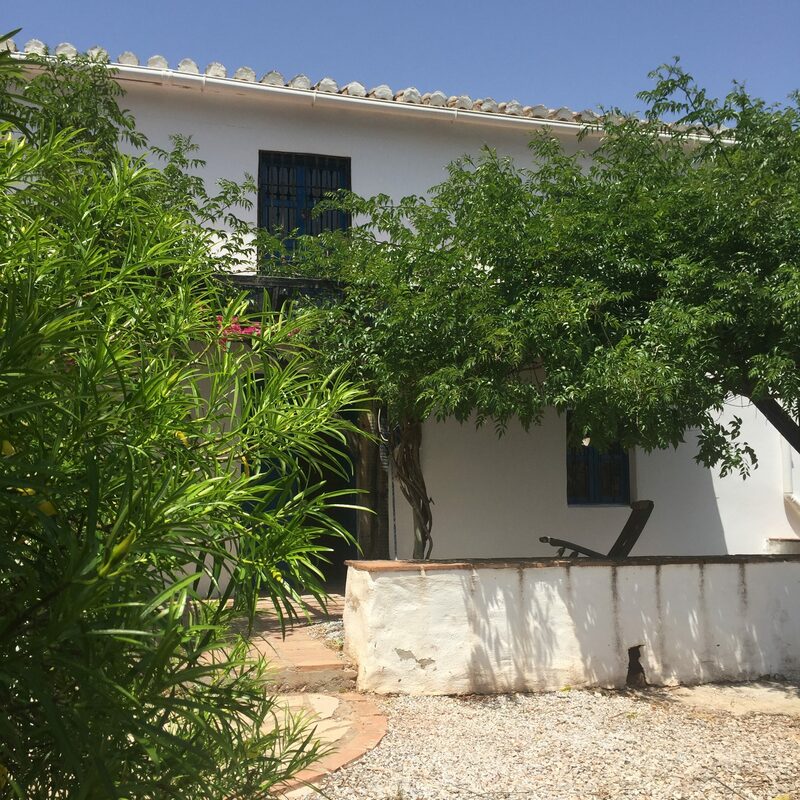 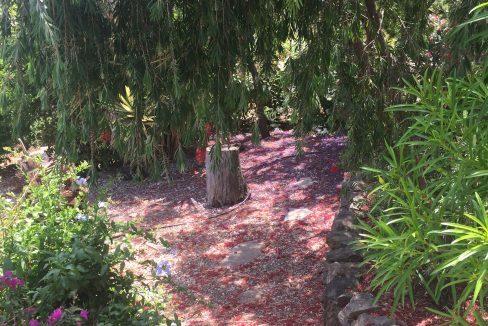 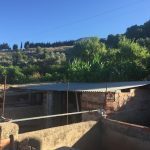 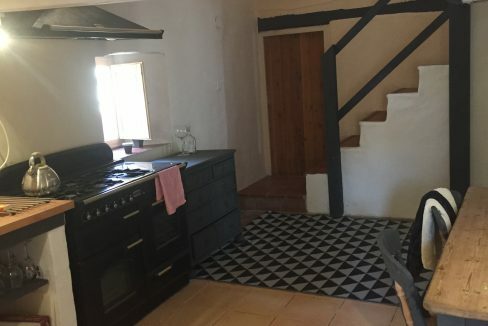 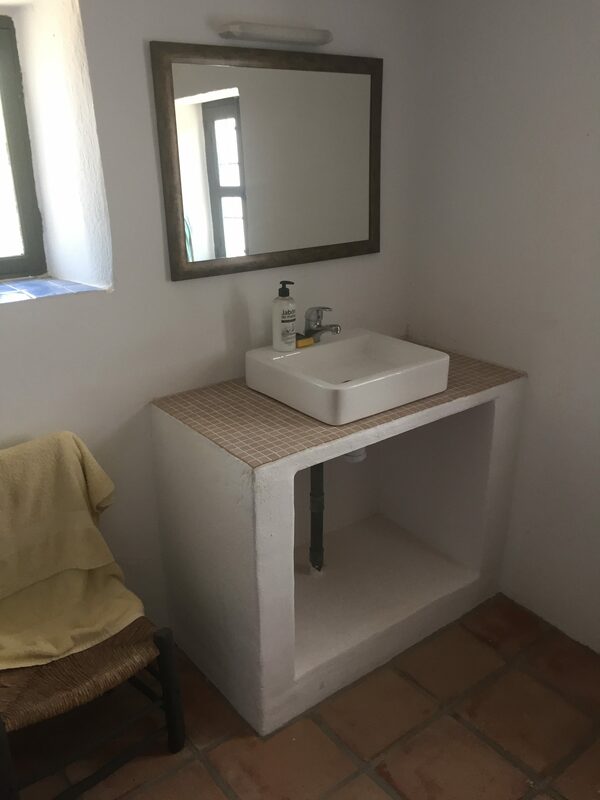 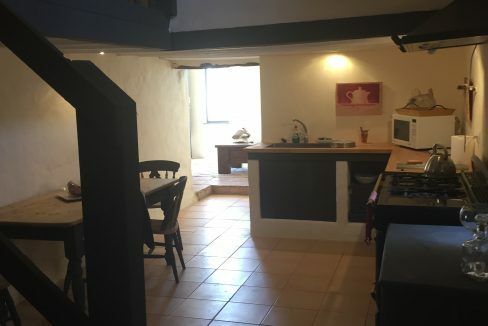 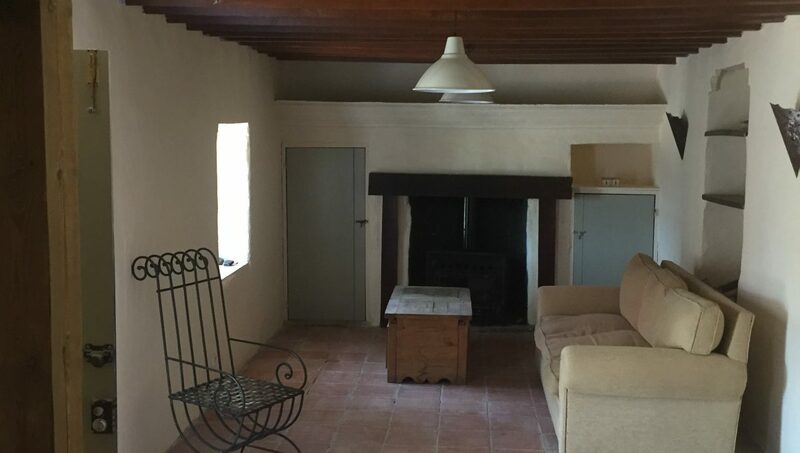 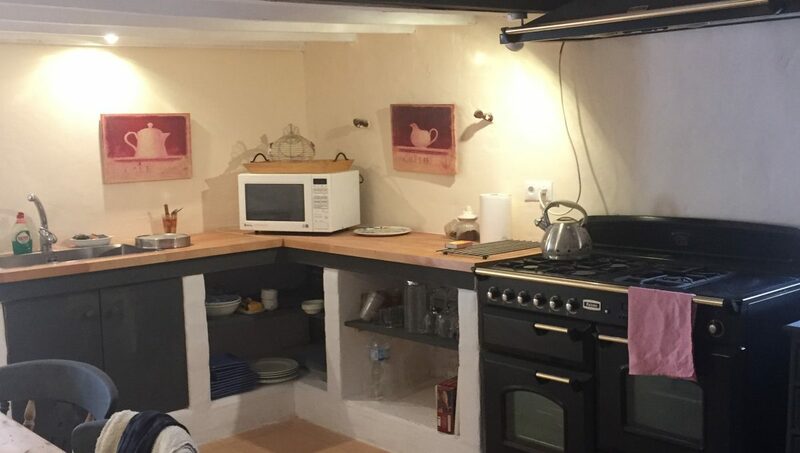 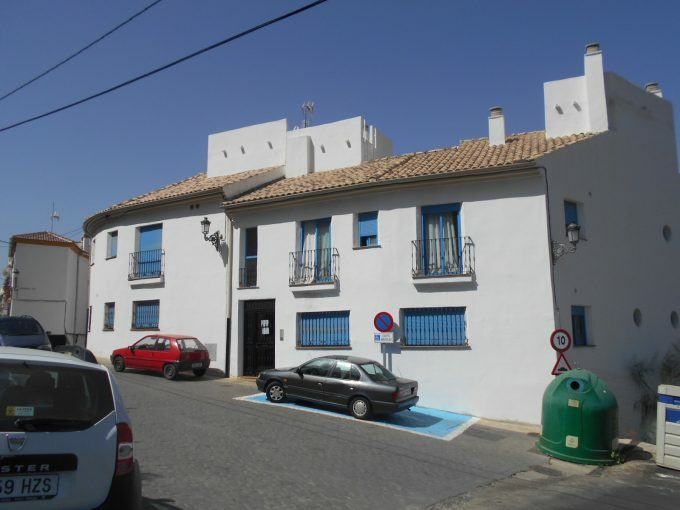 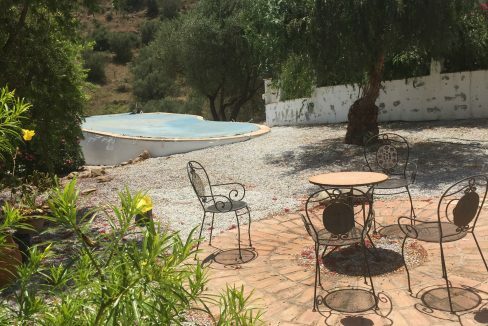 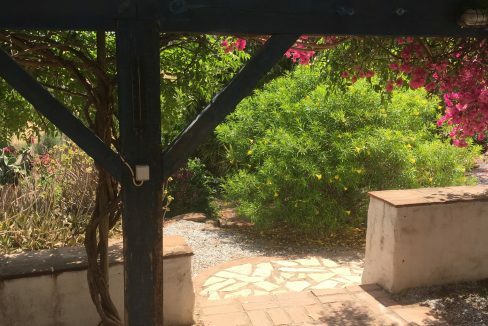 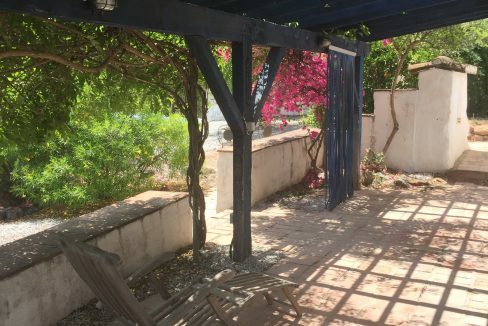 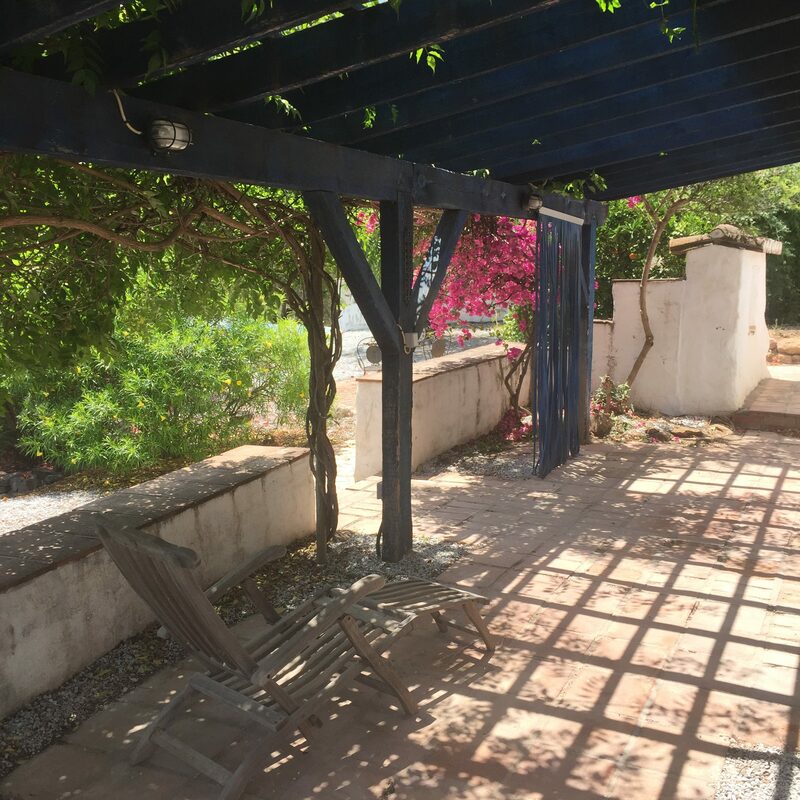 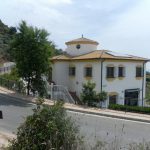 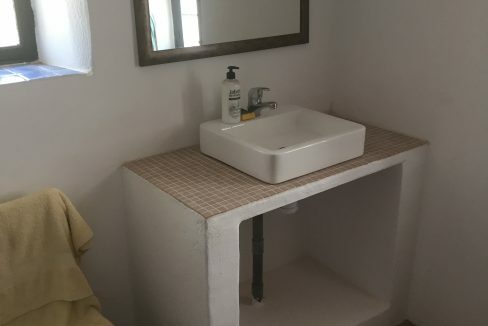 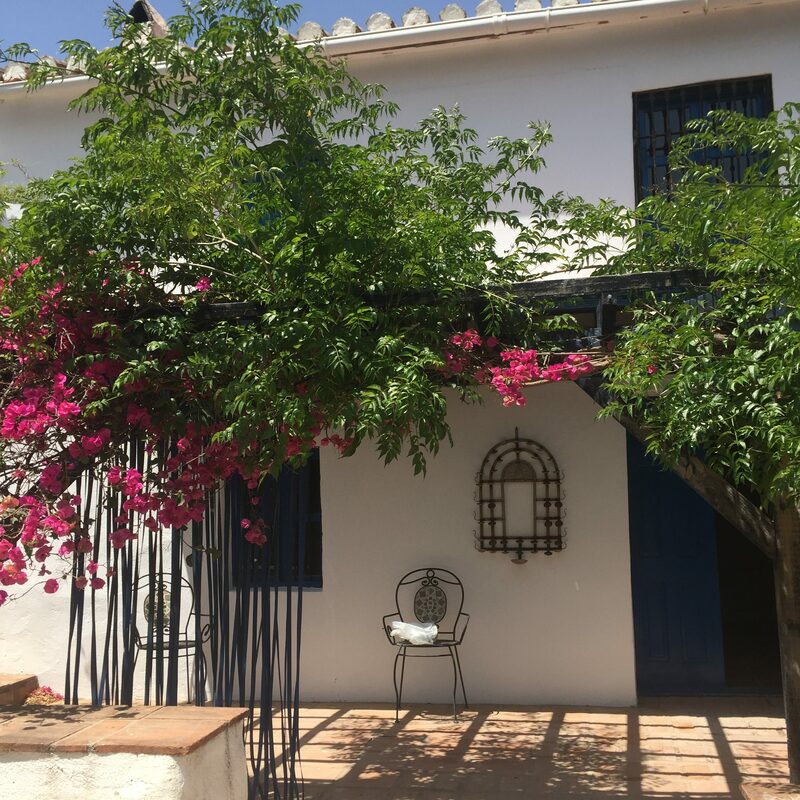 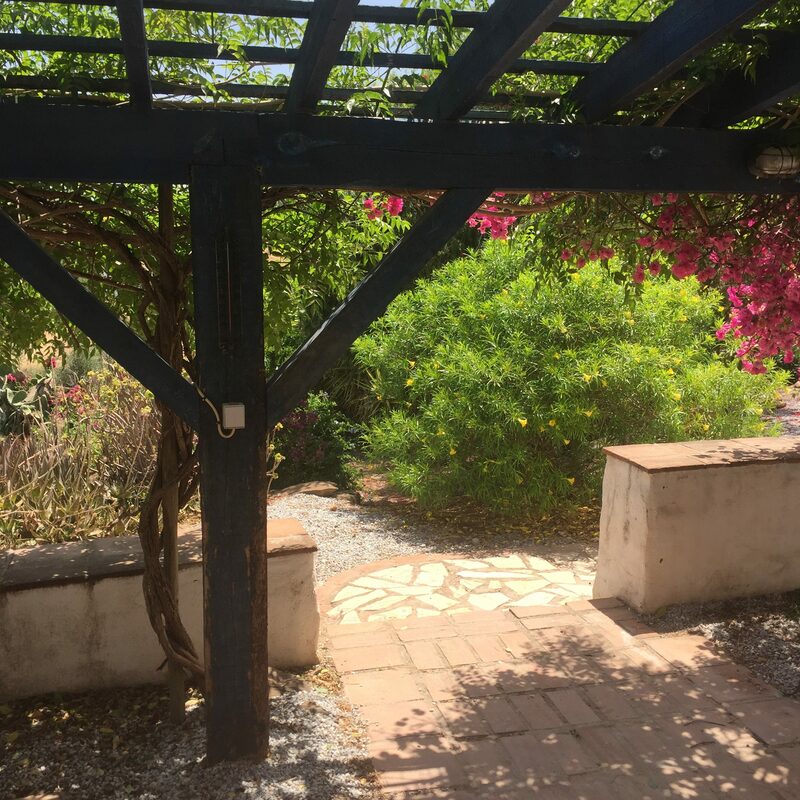 Its location will make an ideal family home, great for horses, or provide a good rental income for the holiday market as only 20 minutes from the coast and 45 minutes from Malaga Airport.